Cesar’s Concrete is one of the leading commercial and home concrete contractors in Fort Collins, Loveland, Windsor, Greeley, and all of Northern Colorado. Our residential concrete company is dedicated to providing quality concrete repair, replacement, and construction with friendly and professional service at a competitive price. Of course, every concrete company can make those claims, so let us show you how we can back that statement up. Being upfront, honest, and acting with integrity is one of the biggest reasons why Cesar’s Concrete is among the top home concrete contractors in Northern Colorado. 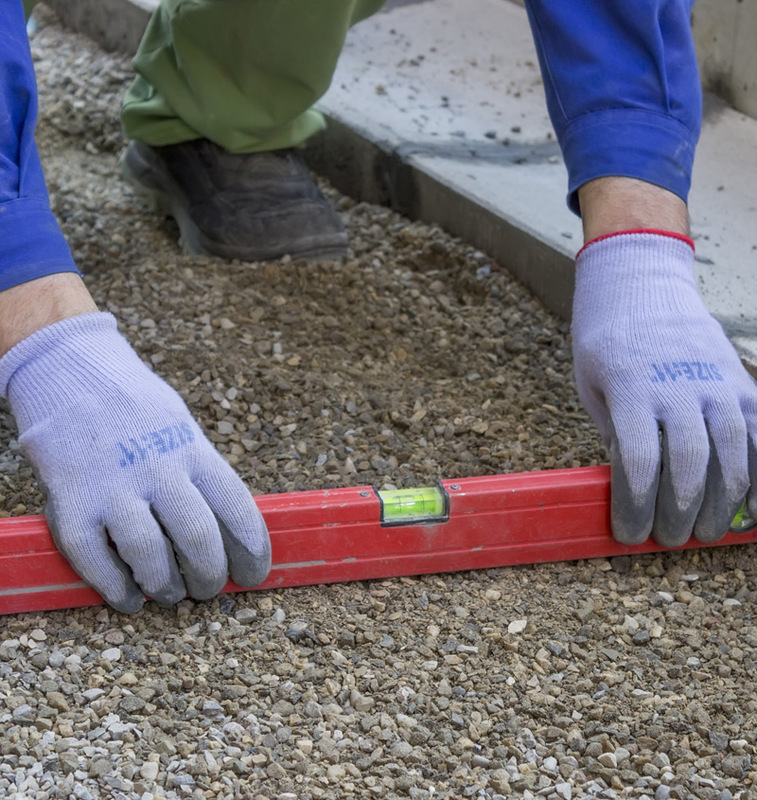 Whether you need a small piece of concrete repaired, or are looking for concrete floor installation services, we are happy to talk with you about what you have in mind. Whatever your concrete needs are, if you’re looking for a quality residential concrete provider that you can trust, look no further and call Cesar’s Concrete at (970) 420-9040. You will be glad you did! project will bring to your home. Whether you need concrete repair work, replacement, or a new concrete design in Fort Collins, Loveland, Greeley, or Longmont, it is crucial to find the right concrete contractor for your project. Cesar’s Concrete will ensure you have a quality job that is affordable. 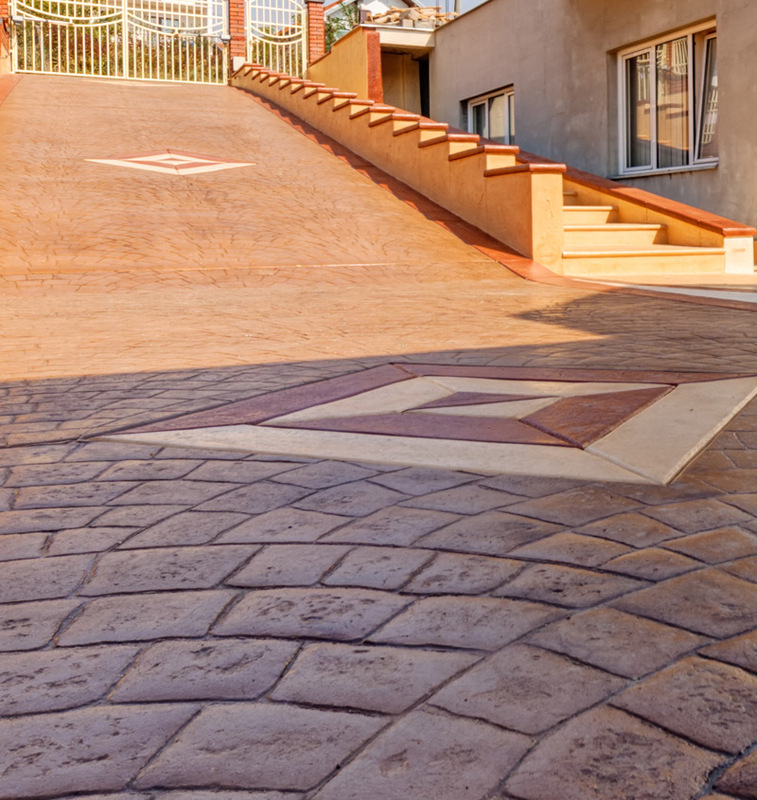 Get exaclty that from the stamped concrete company of choice for many in NoCo. completed in a timely and efficient manner! 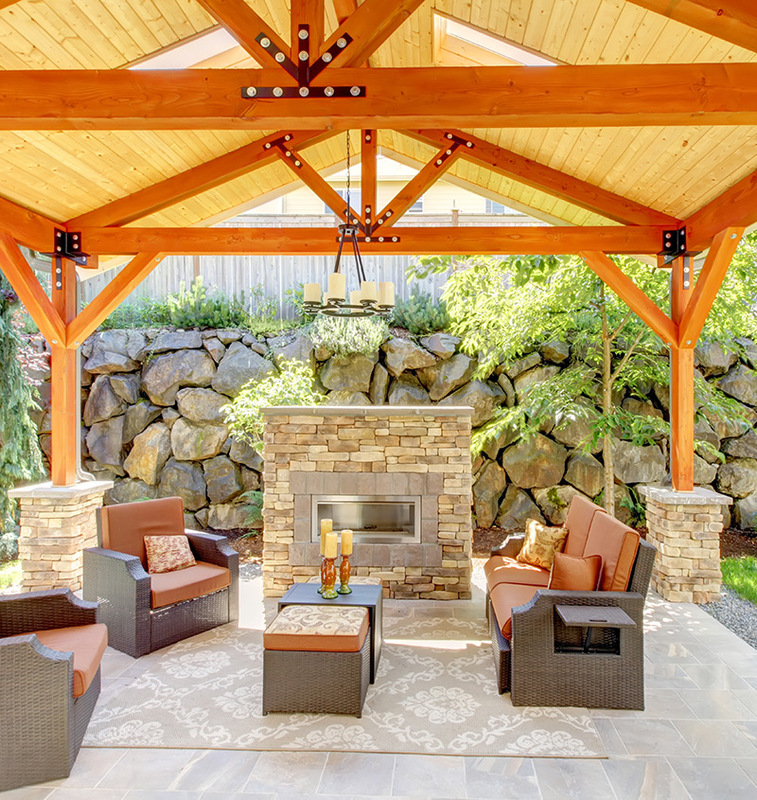 We are Northern Colorado's Top Rated Local concrete contractor for Patios. Click this link to learn more! 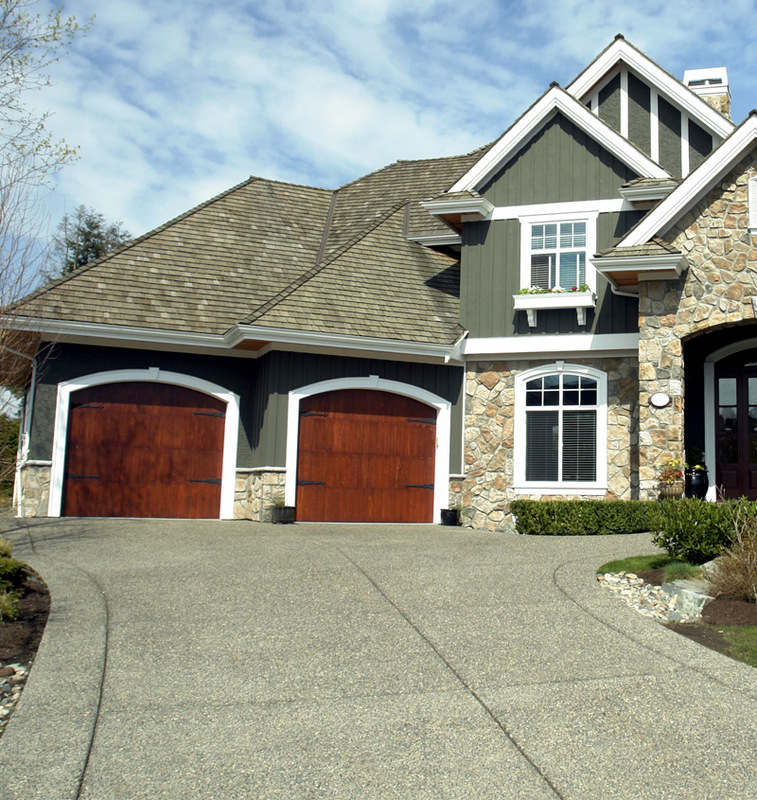 Northern Colorado's Top Rated Local Concrete Driveway company. Click to learn more! Northern Colorado's Top Rated Local concrete contractor for Walkways. Click the link to learn more! Northern Colorado's Top Rated Local concrete contractor for stamped concrete. Click the link to learn more!